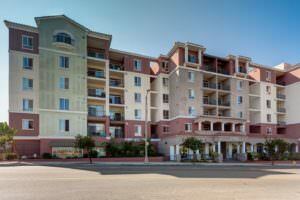 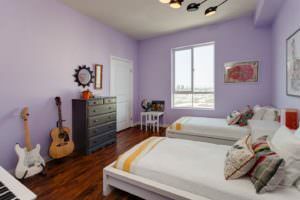 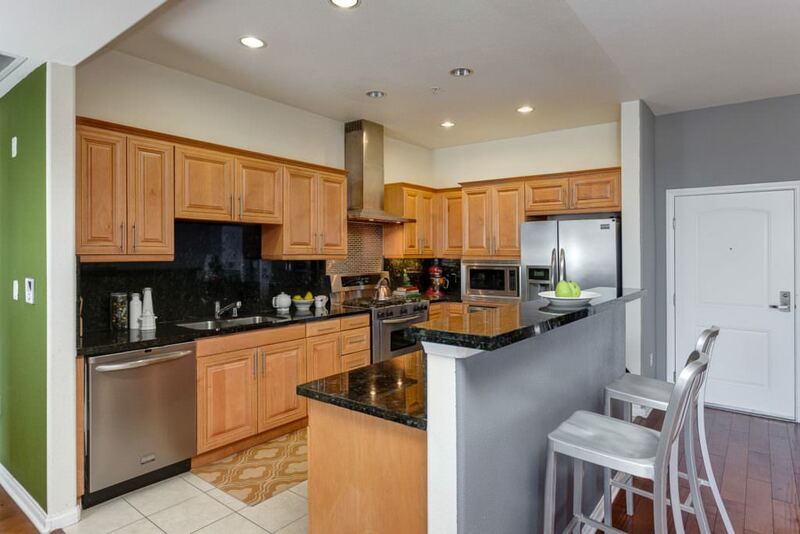 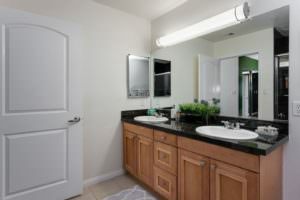 Arguably one of the best units located at luxurious Bedford Park; Baldwin Hills most luxurious condos. 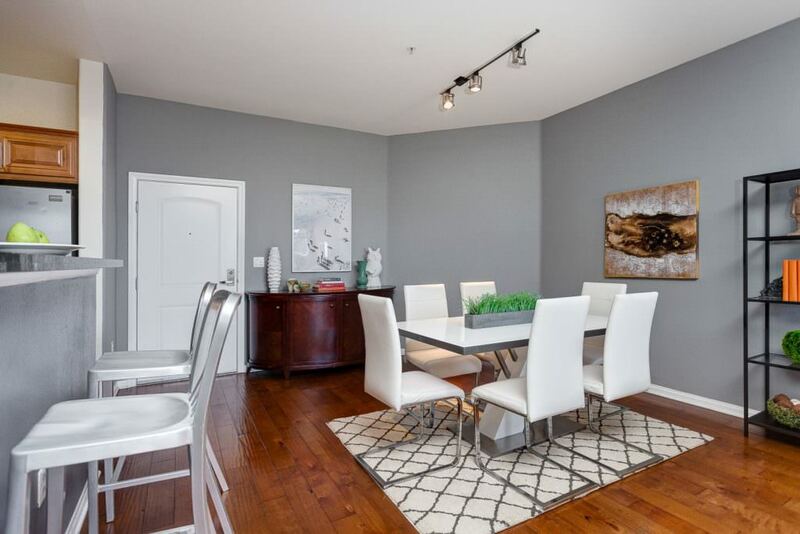 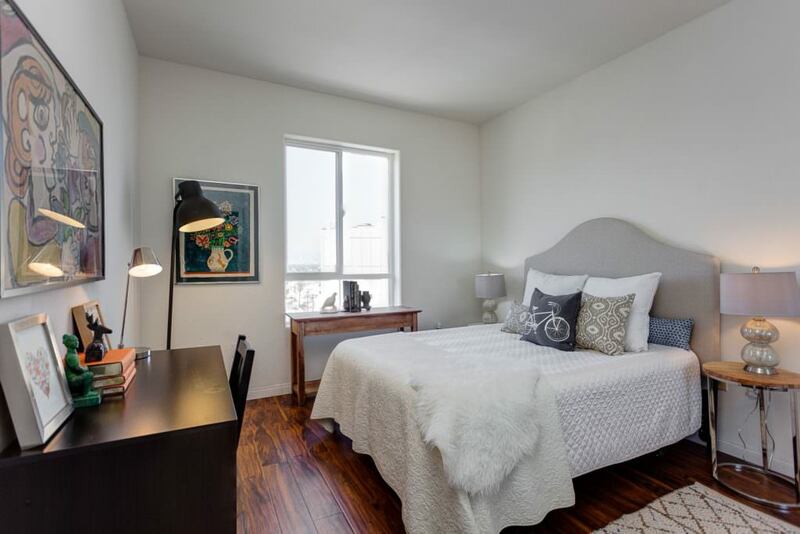 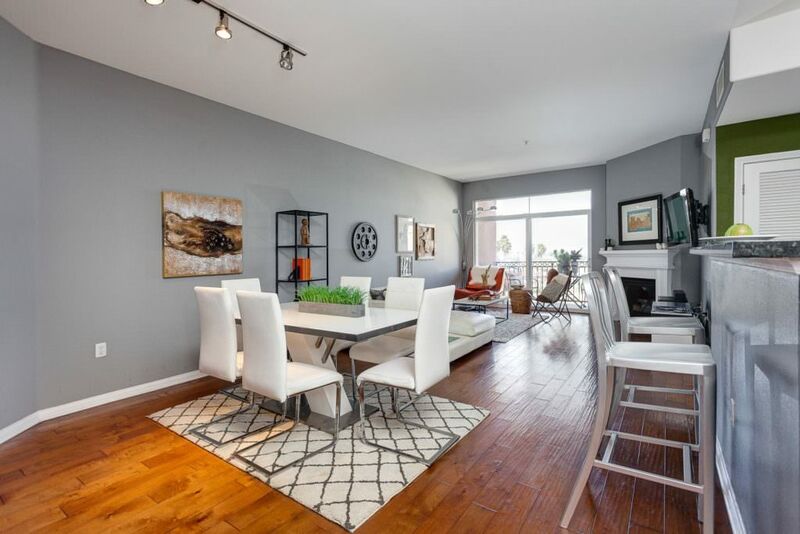 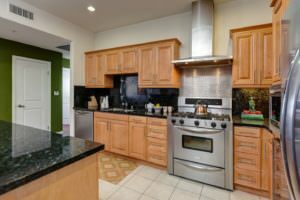 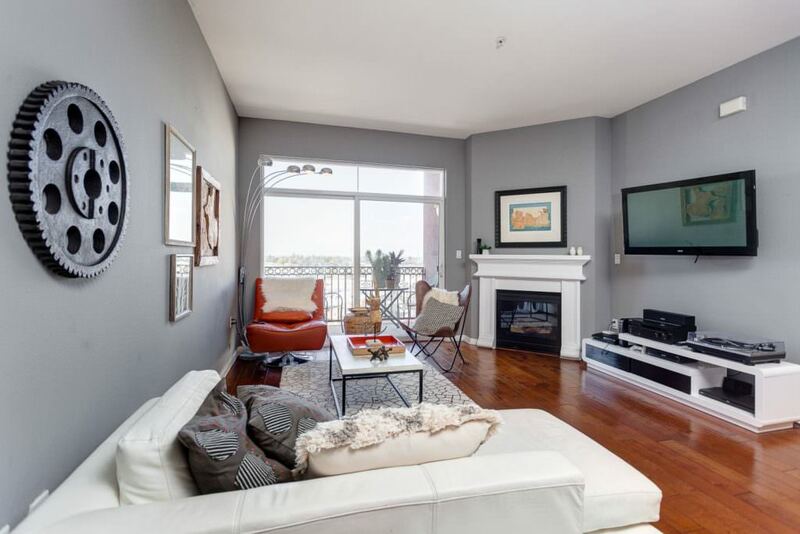 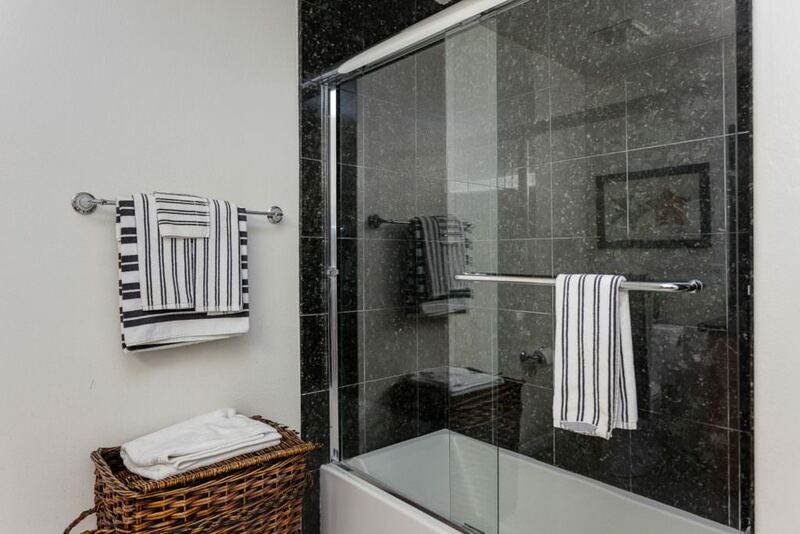 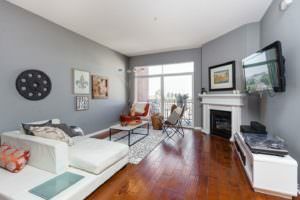 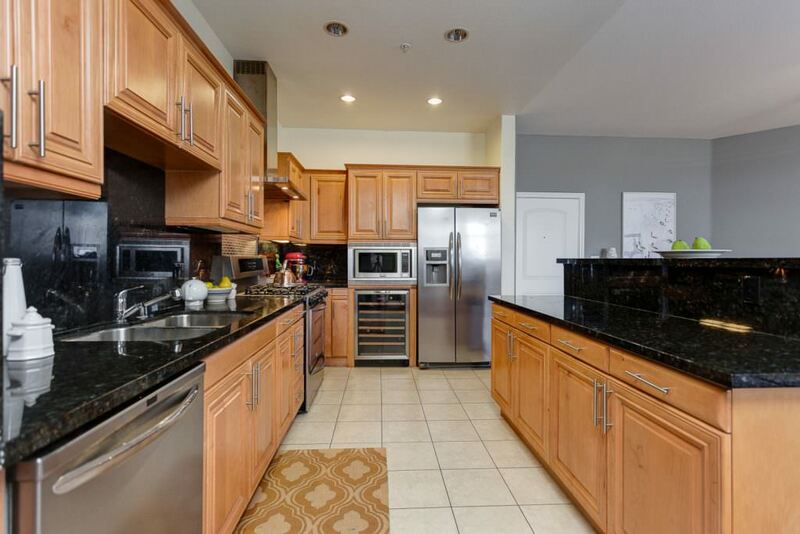 The Penthouse offers 3 spacious bedrooms 2 bathrooms, spacious closets, updated kitchen granite counters, stainless appliances and with an open floor plan perfect to host your family and friends. 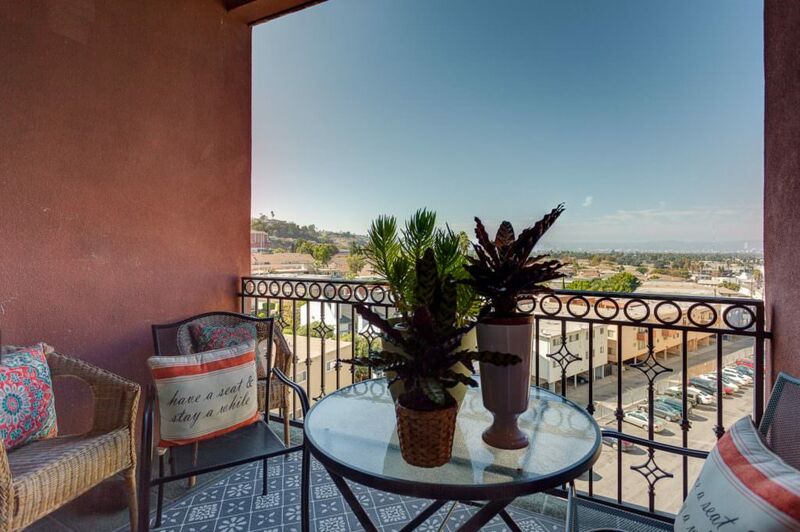 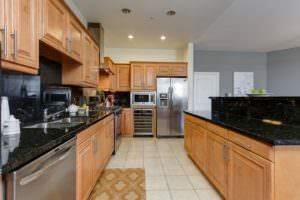 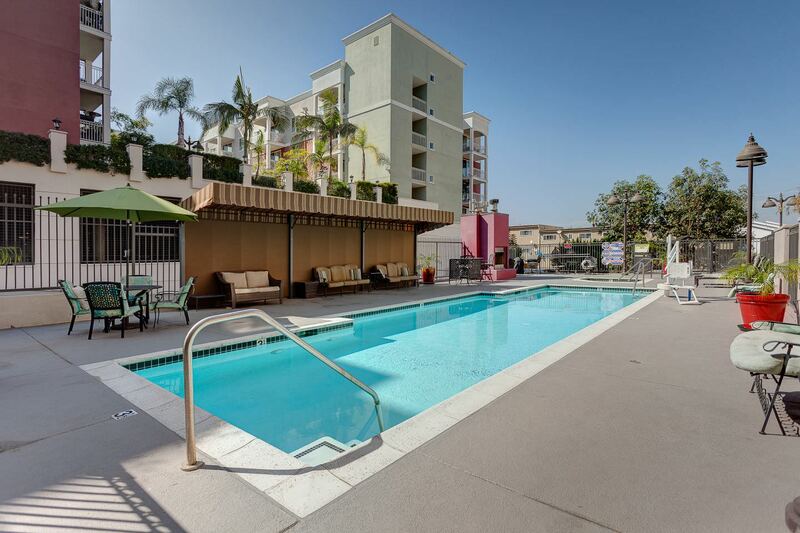 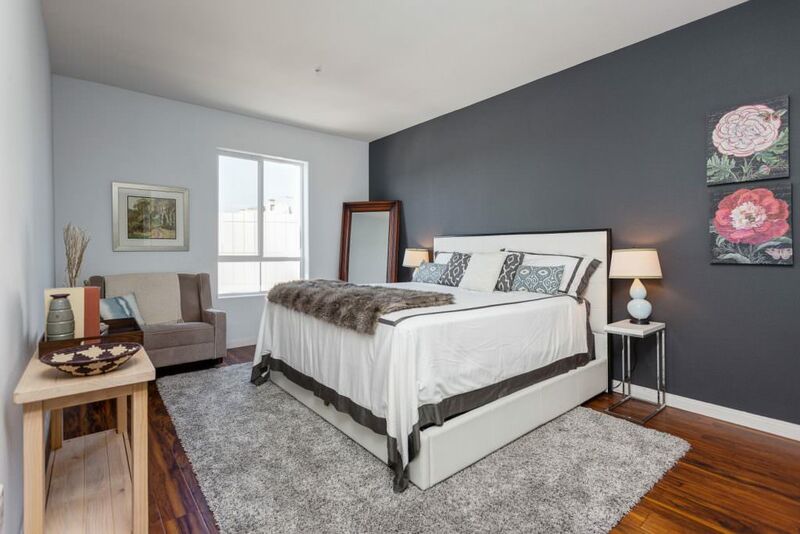 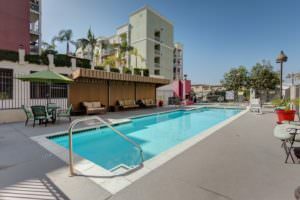 This luxury condo also offers some of the most breath taking views not just from the living room and beautiful large balcony but from each bedroom that also include a view of the world famous Hollywood sign. 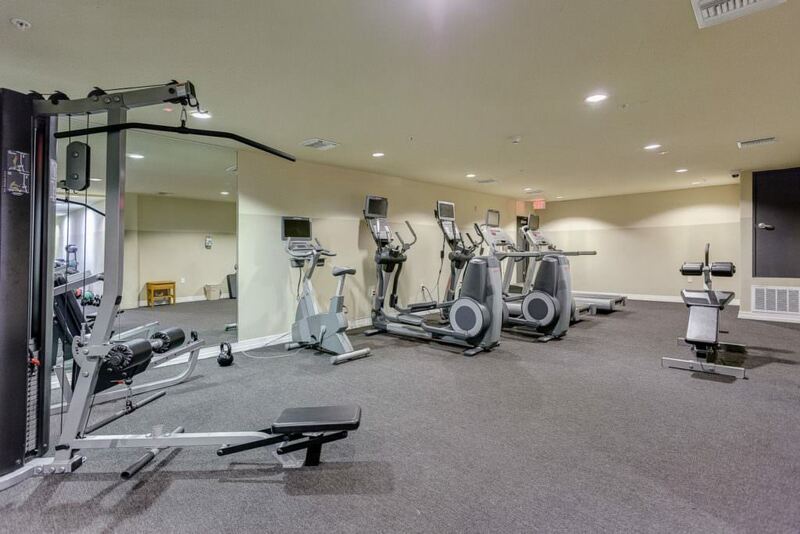 Some of the luxury amenities Bedford Park offers include a Theater room, recreation room with plasma televisions, a terrific oversize swimming pool and barbecue area for you to take in those beautiful warm evening, underground parking, security guard 7 days a week. 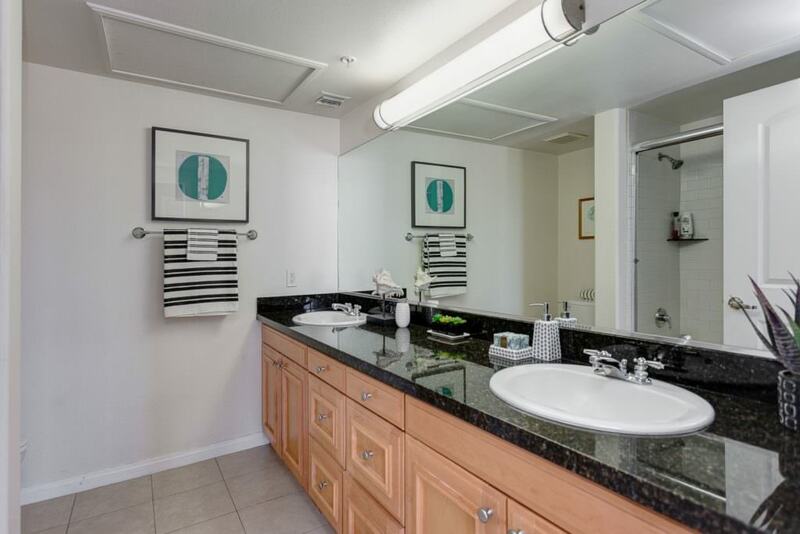 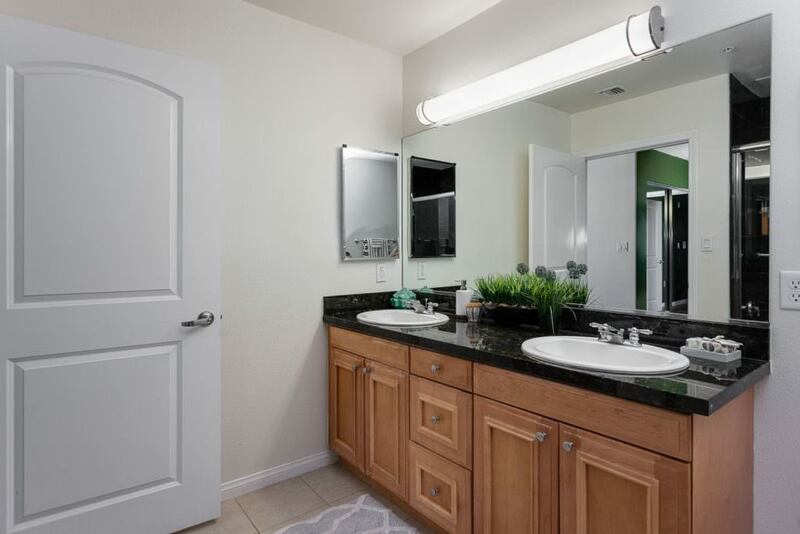 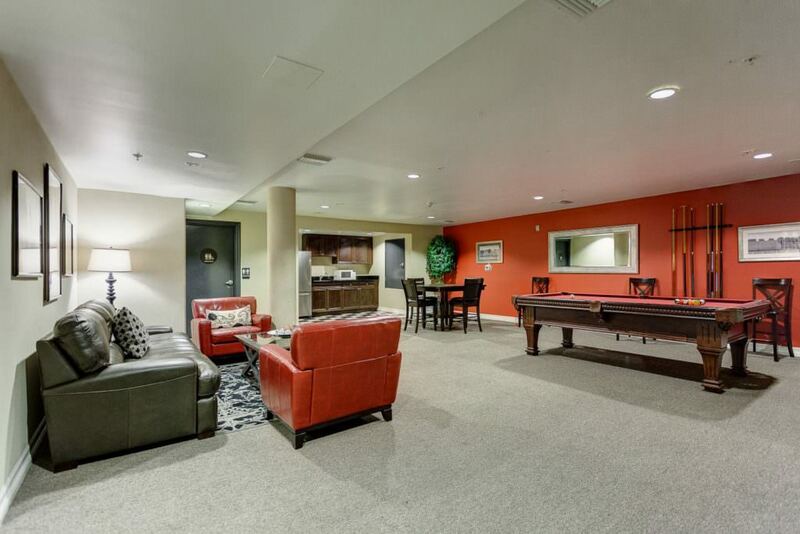 Simply to many amenities to list…simply said "The Penthouse" is a perfect place for you to call home. 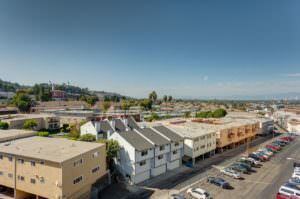 ...view of the world famous Hollywood sign.